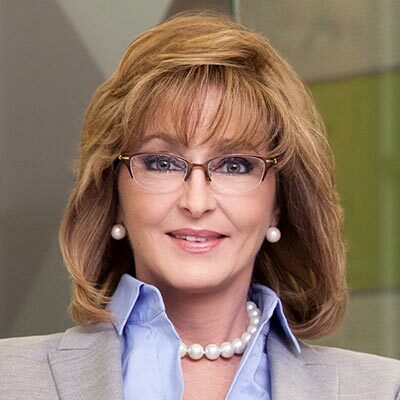 Crystal Long is a first-generation college graduate who currently serves as president and CEO of GECU, the largest locally owned financial institution in El Paso. Long was born in Lubbock, Texas and moved to El Paso with her family when she was eight years old. She began her career at GECU as an entry-level file clerk in 1979. Later, Long pursued higher education to advance her career and worked toward a college degree while maintaining a full-time job and raising a family. Her persistence paid off when she received her Bachelor of Science in Business Management and later an MBA from the University of Phoenix. Long progressively moved up the ranks at GECU to a teller, supervisor, manager, and vice president. Already a top leader at her institution, her desire to keep learning and growing professionally wasn’t satiated. 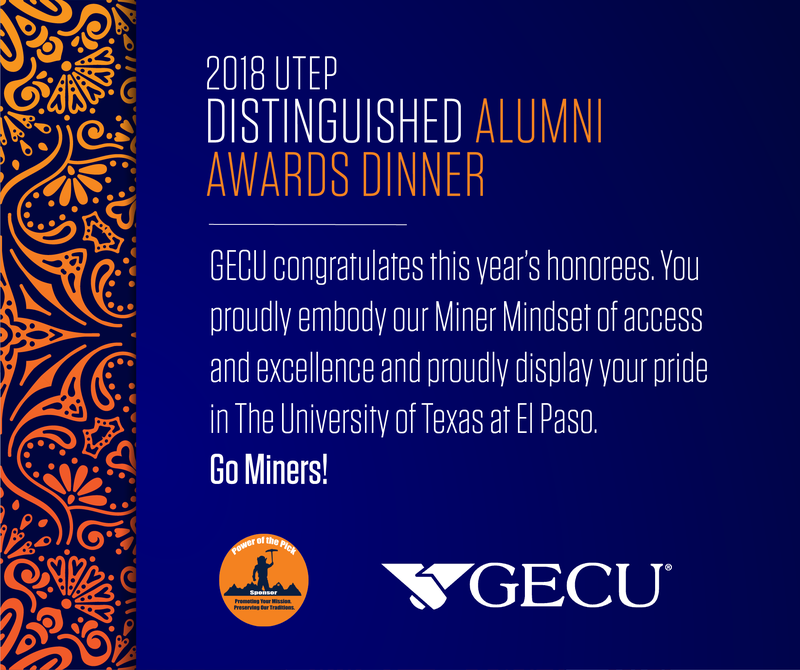 In 2011, she became a proud Miner when she joined The University of Texas at El Paso’s Executive MBA Program (EMBA). Long says she is humbled and honored to be recognized as a Distinguished Alumna, a recognition she feels should be shared with her family, friends, colleagues and community members, who all have been part of her journey. In addition to her role with “ Despierta America,” Martinez has co-hosted numerous Univision specials and in 2013 co-hosted ABC’s “Good Morning America” and “The View” alongside one of her role models, Barbara Walters. She has been named one of People en Español’s 25 Most Beautiful People and 25 Most Powerful Women, and one of Vogue Mexico and Latin America magazine’s 2018 100 Most Influential People. Recently, Martinez added Emmy award winner to her list of accomplishments when “ Despierta America” won an Emmy for Outstanding Morning Program in Spanish. She also has authored “ El Poder de Una Sonrisa” (The Power of a Smile), a book focused on ways to overcome life’s bad moments.